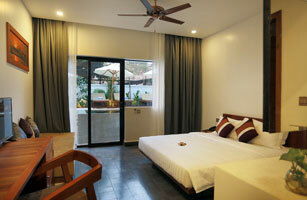 A spacious , airy room complete with extra large King size bed and balcony sitting area overlooking the pool. The full ensuite bath room has a generous shower. 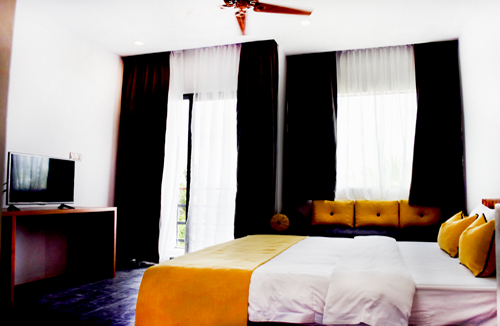 The balance is payable on arrival in the property's currency. The balance in the property's currency is USD. The above price includes all taxes.